Buffy returns from the big city to find her friends have been battling the forces of evil without her. As she struggles to regain her mother's and her friends' trust, a new slayer named Faith arrives in town, quickly winning over all of Buffy's friends. 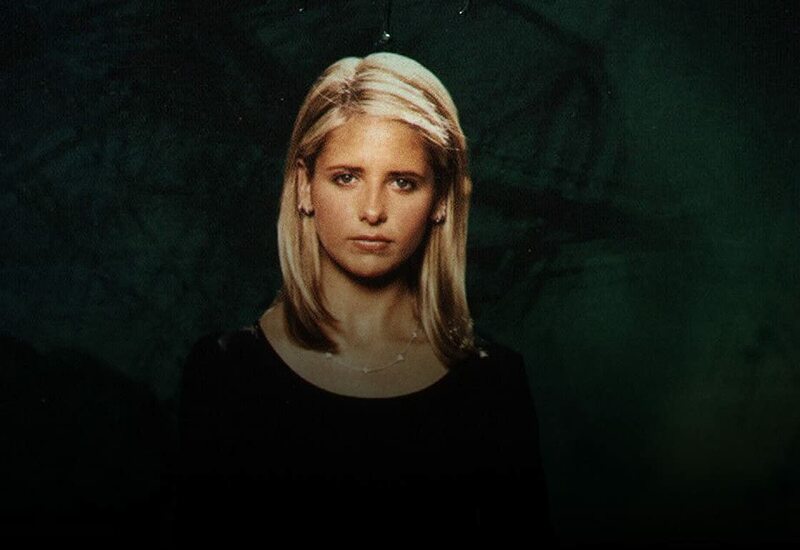 But Faith's arrival is just the beginning of new forces Buffy must face.